When the credit card issuers in the U.S. announced the migration to EMV credit cards, it proved to be a cash windfall for point-of-sale machine manufacturers. 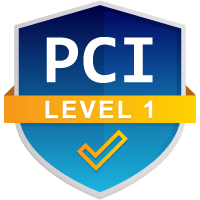 In the name of credit card security, there is another industry that is facing a significant uptick in demand: chargeback mitigation companies, such as Chargebacks911®. With recent changes to the Visa Chargeback Monitoring Program and Fraud Monitoring Program, merchants and businesses, particularly those in high risk industries, are going to need to fight chargebacks and friendly fraud more aggressively. And chargeback mitigation companies are ready to help. What is Visa Doing and Why? In a nutshell, Visa is cutting its tolerance of chargebacks in half. Effective January 1, Visa lowered its chargeback threshold for merchants with international acquirers from 2% of sales and 200 chargebacks per month to 1% and 100 chargebacks. Additionally, the company made charges to the Visa Fraud Monitoring Program; Visa’s new interregional fraud level has increased from $25,000 per month to $75,000 while its fraud-to-sales threshold dropped to 1%. Crossing either threshold will enroll merchants in the Visa Chargeback/Fraud Monitoring Program. It is kind of like detention for merchants until they can comply consistently or cease operations. There are a handful of business types that are prone to chargebacks, for example, businesses with subscription-based models and those which offer products with free trials. Certain industries are targeted too: PC tech support, nutraceuticals, weight loss, and online pharmaceuticals. To many of these merchants, absorbing chargebacks is simply the cost of doing business. 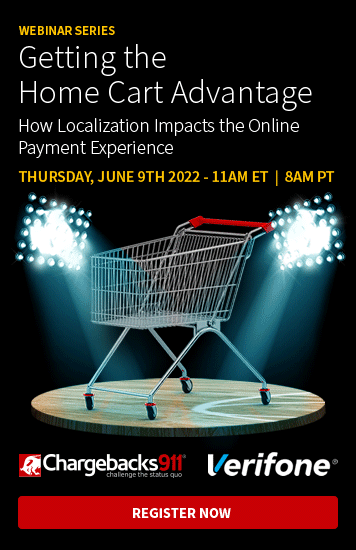 Visa policies regarding the new chargeback and fraud monitoring programs are going to force said merchants to develop or rethink their chargeback strategy. Many will turn to chargeback mitigation companies for help and education--or they will fail. "But what about Visa chargeback codes? Don't they explain each chargeback?" Chargeback Reason Code 57—"Fraudulent Multiple Transactions"
Chargeback Reason Code 75—"Transaction Not Recognized"
Chargeback Reason Code 86—"Paid By Other Means"
However, reason codes can't be trusted, as more often than not, the reason code actually conceals friendly fraud. Therefore, they will be useless in helping merchants identify chargeback sources to avoid approaching the chargeback threshold. 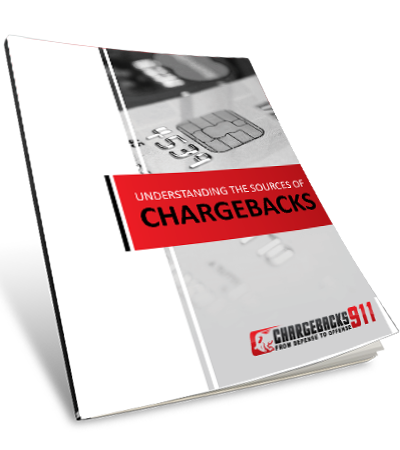 Chargebacks911 offers a wide variety of products and services, all of which are customized for the individual merchant. Scalable solutions and performance based pricing make these services within reach of any budget, industry, or business size. Wendy Jacques is the Sales Manager at Portsmouth, N.H.-based Instabill, a high and low risk payment processor for eCommerce businesses. She believes there are major changes in store for high risk merchants. Visa’s lower tolerance is likely going to see certain business models take the hit, said Ms. Jacques, particularly the aforementioned types. “Nutra, tech support, subscriptions, and recurring billing – those are the ones with high chargebacks,” she noted. As a result, these are the very businesses and industries that are finding themselves in need of chargeback management assistance. Now, more than any other time before, professional help will become an absolute necessity. It doesn’t need to be all gloom and doom for high-chargeback merchants. To conform to the new Visa chargeback policy, merchants will simply need to place more effort and staffing into customer support. Fortunately, Chargebacks911 is up to the challenge. If you are suffering from higher chargebacks, contact us today. We offer a no-obligation chargeback analysis for free. We’ll tell you exactly how much ROI you can expect and help you create a personalized plan to address your business’s individual needs.